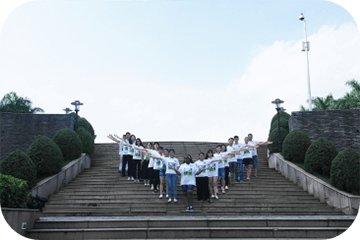 Foshan Tanfon Energy Technology Co., Ltd. is located in Foshan City, Guangdong Province, China. 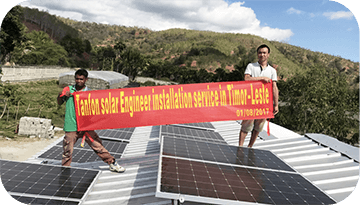 Tanfon Solar has 12 years of experience in the solar industry. 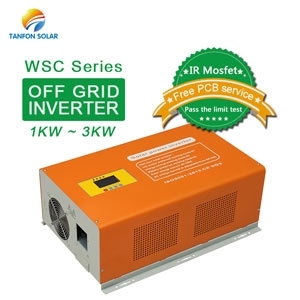 Since 2012, Tanfon Solar supplys more than 9600 sets inverter solar power systems each years. 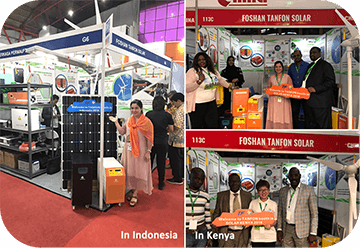 So far, Tanfon Solar power system products are distributed in more than 120 countries using. 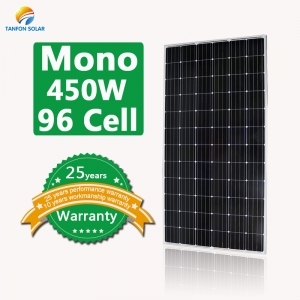 Tanfon Solar has a professional installation team, we have been to 32 countries for installing service. 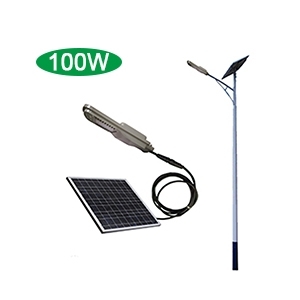 All the solar projects small to solar home lighting systems, up to 2MW large engineering solar projects. 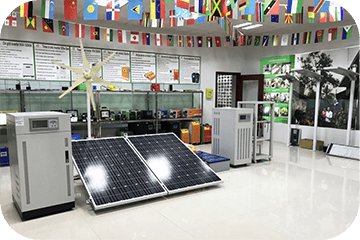 Tanfon Solar focuses on inverter products development, solar power system design, production, sale service, after-sale site service. 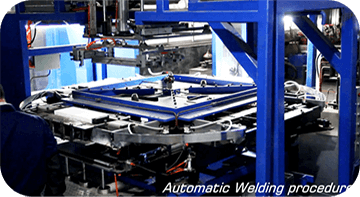 We supply site survey, design, production, installation, maintenance of one-stop service. 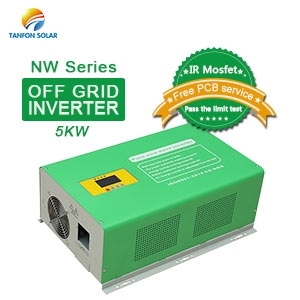 Tanfon Solar products include all kinds of inverters, solar controller, PV combiner, solar panel, complete sets: off grid solar power system, on grid solar power system, on and off grid hybrid solar system, solar led street light system, wind power system, wind solar hybrid power system. 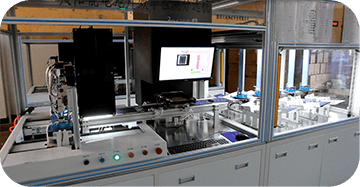 Tanfon Solar promise the quality, All products have the certain warranty and the new part would be shipped freely on time for service during the warranty. 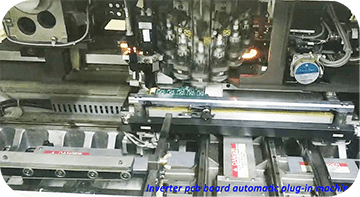 Tanfon Solar has the professional production lines(Inverter pcb board automatic plug-in machine, Automatic series welding machine, EL test machine, Automatic frame machine, Special debug machine). 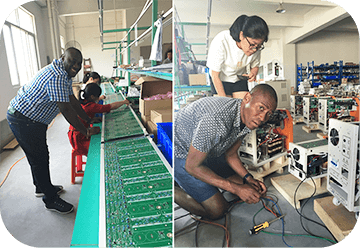 Each step of production is under strict quality control. 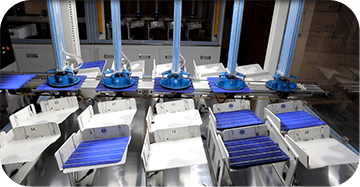 Each set solar power system has tested by power-off test of 100 times per hour before delivery. 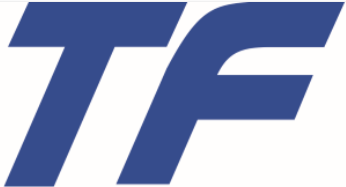 Tanfon Solar products obtained the certification of CE, RoHS, TUV, ISO9001, SGS, IEC, SAA(Australia). 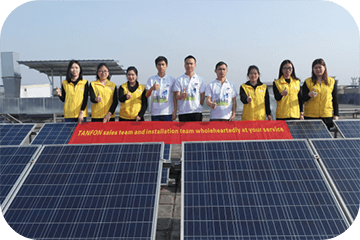 Tanfon Vision: Will be established 120 solar service centers worldwide. Tanfon Mission: Make the world away of the expensive electricity. 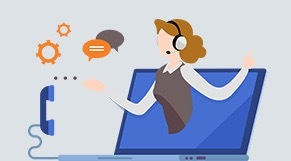 Tanfon Values: Passion, Efficiency, Decisiveness, Dedication. 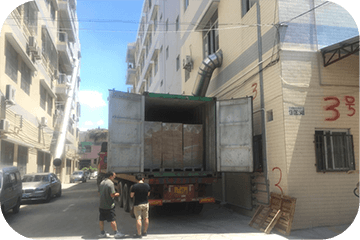 Tanfon Advantage: German technology, Chinese prices, Global service. 2013 Train and installation team, start farm, school, hostipal, air port, Military base project.